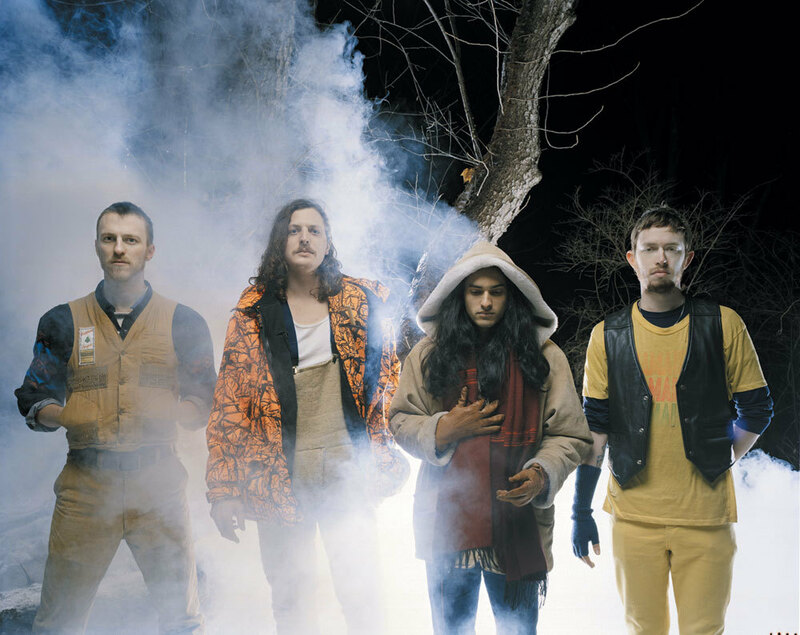 Yeasayer have decided that 2010 was such a good year they had to give something back to their fans. With that spirit in mind, the band has opened its audio vaults and released a live album for download. 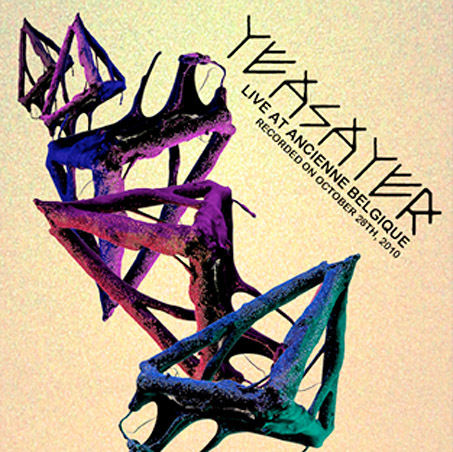 You can snag Live at Ancienne Belgique on their website and the band even lets you choose the price for the album (yes, free is an option). 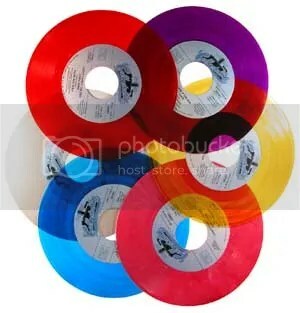 This entry was posted in Dance, Electro Rock, Indie, News and tagged Free Album, Live Album, yeasayer. Bookmark the permalink.